At NAC we have camps for all ages and desired water sport. At our Kids Paddle Camp, kids will be able to explore the Back Bay while learning the basics of water safety, kayaking, outrigger paddling, and stand up paddling. 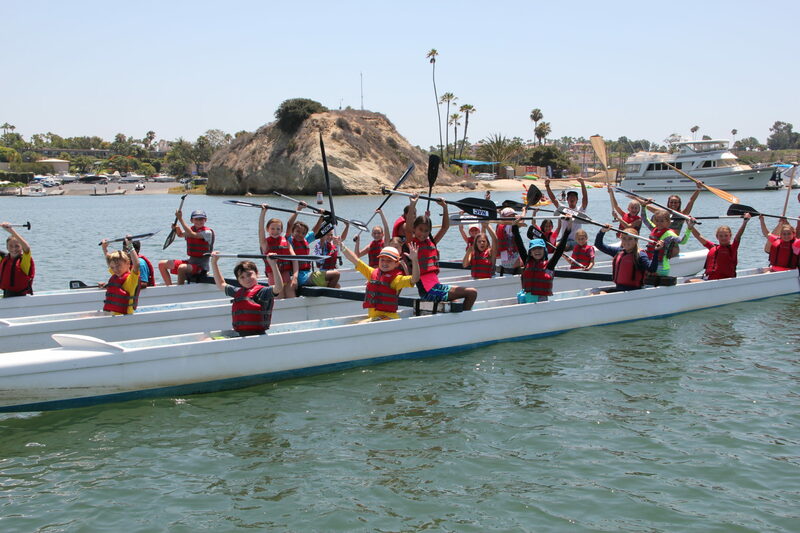 Spring Break Learn to Row Camp, kids 11-18 learn the basics of rowing in a (2) day Camp. Spring Sculling Camps, (2) Sessions, first come, first serve for existing NAC athletes. Novice Rowing Camp is a two week program for ages 13-18 with an introduction to the sport to learn the basics of rowing. 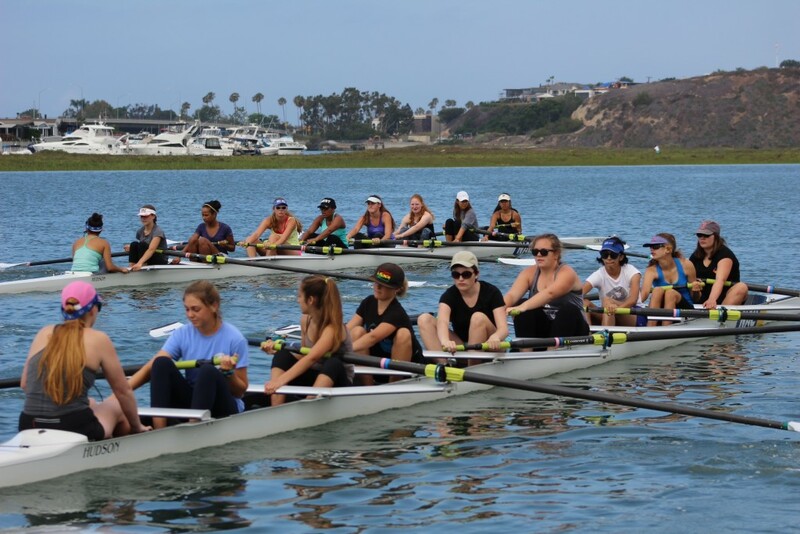 Advanced Junior Rowing Camp is designed for returning High School Junior Rowing athletes and for those who that have completed the Novice rowing camp.